This award will be used to develop next-generation floor sensing technology to reduce energy use in commercial buildings. MILWAUKEE, Nov. 17, 2017 /PRNewswire/ -- Scanalytics Inc. today announced that it received a competitive award from the U.S. Department of Energy's Advanced Research Projects Agency-Energy (ARPA-E). 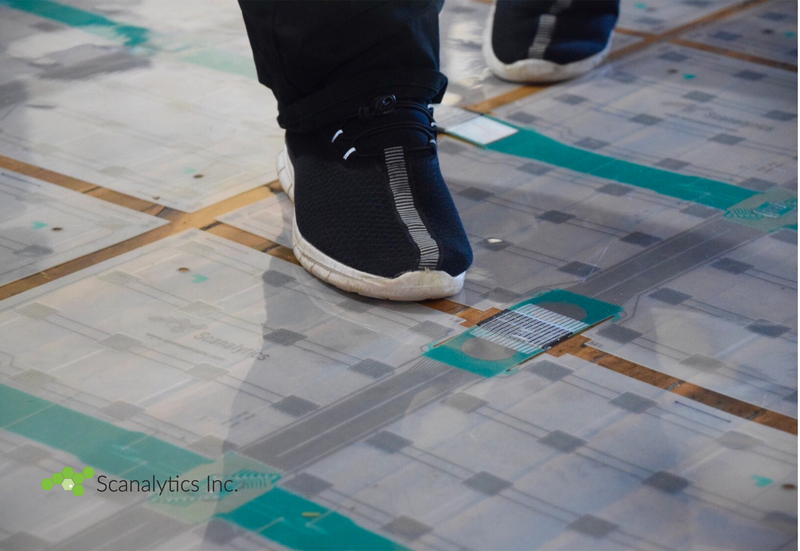 This award will be used to develop next- generation floor sensing technology that has best-in-class spatial resolution, durability, and accuracy to reduce energy use in commercial buildings. "For Scanalytics, this is validation of our approach to building smart environments as well as an acceleration of our vision of what a truly intelligent environment can provide its occupants," said Joe Scanlin, Scanalytics Inc. Co-founder and CEO. "Using our technology to decrease costs associated with energy usage is a perfect example of our ROI-driven approach to intelligent environments. We have always been passionately focused on using behavior data to provide a measurable return on investment. We are thrilled to be part of ARPA-E's innovative project portfolio." Milwaukee-based Scanalytics Inc. is an innovator in urban intelligence and smart building technologies that excels at transforming locations into smart environments through occupancy recognition. When buildings don't have access to precise occupancy and behavior data, they waste energy. 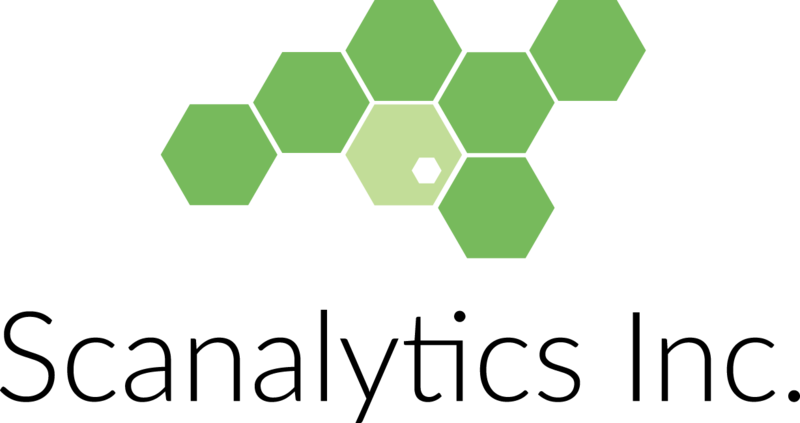 Scanalytics aims to develop a new class of advanced floor-sensing technology that has the ability to algorithmically broadcast collected data to issue setbacks to heating, ventilation, air conditioning (HVAC) and lighting systems, which will contribute significantly to improving the energy efficiency of commercial buildings. 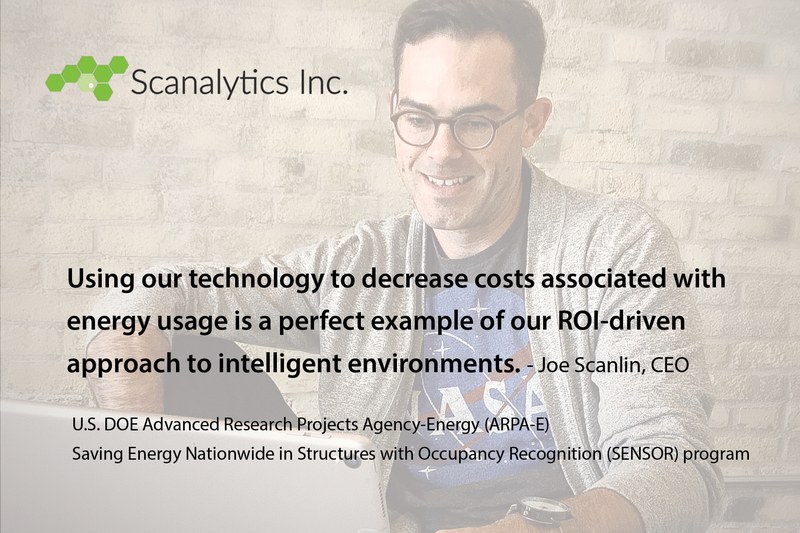 Scanalytics Inc. received its competitive award from ARPA-E's Saving Energy Nationwide in Structures with Occupancy Recognition (SENSOR) program. The program seeks to drastically improve the efficiency of businesses across the United States, as heating, ventilation and cooling consumes over one-third of the energy used by commercial and residential buildings. Powered by a team of scientists, engineers and retail experts, Scanalytics Inc. is the global leader in Internet of Things (IoT) sensor and software platforms focused on driving value through transforming physical environments by making them "intelligent".